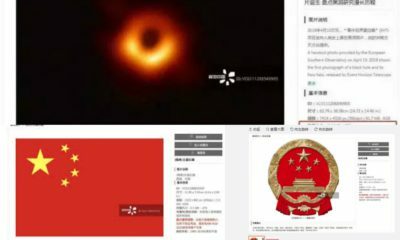 While English-language media describe China’s social credit system as a Black Mirror-like authoritarian implementation, Chinese social media users seem to focus more on the advantages than the burdens. 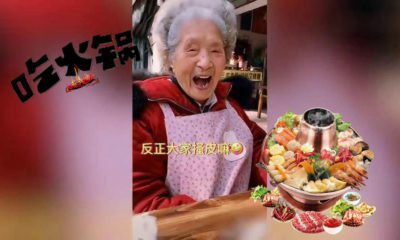 Chinese social credit system has become a hot topic – especially in foreign media. But what’s true and what’s not? 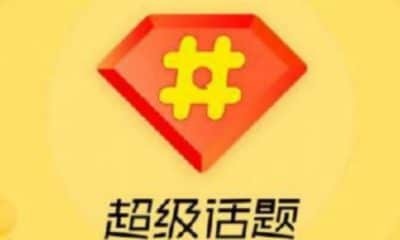 How is the issue discussed on Chinese social media? 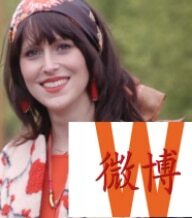 What’s on Weibo explores some recent developments in the emerging field of social credit in China. On Chinese media and social media platforms, there seem to be very different attitudes on social credit in China. 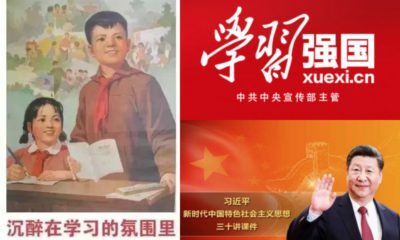 Apart from official stances that say it promotes a “harmonious society,” netizens also seem to focus much more on the perks than the alleged dangers of social credit records. 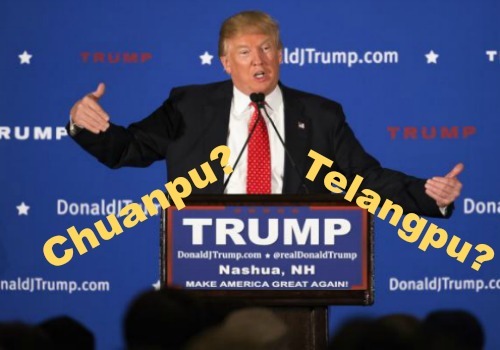 Jeremy Daum at China Law Translate published an insightful article (must-read!) 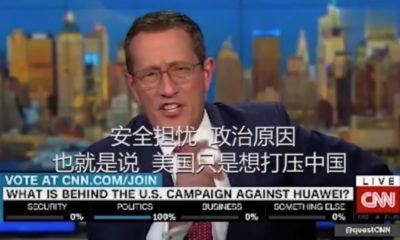 in late 2017 in which he made the point that foreign media are grossly conflating Sesame Credit (aka Zhima Credit) and Social Credit, and in doing so, are misrepresenting what is happening in China regarding these systems. 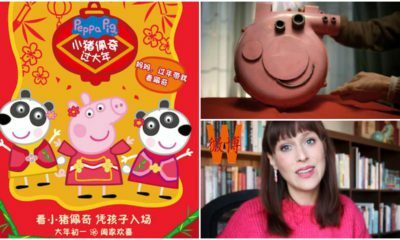 So what actually is fact and what is fiction when it comes to the social credit in China? In a recent article titled “China’s Social Credit System Is Not What You Think It Is” (in Dutch), ChinaTalk author Ed Sander (@edsander) sets out existing misconceptions about China’s credit systems. The most important existing misconception is that it is often suggested that there is just one ‘social credit system’ in China. 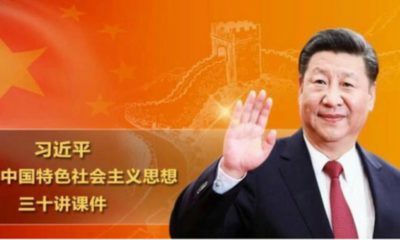 In reality, there are two separate systems that operate independently; the commercial credit systems (such as the Sesame Credit by Alibaba) and the Social Credit system by the Chinese government, which it has promised to roll out nationally by 2020. 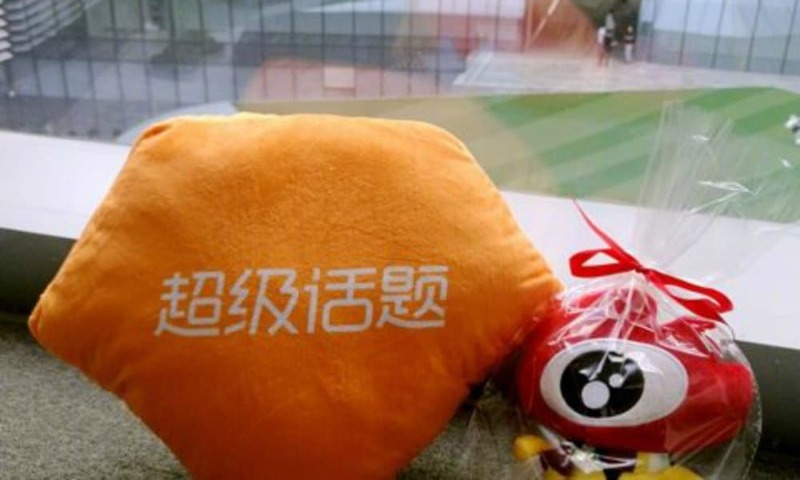 The system that has arguably been most discussed in foreign media is Sesame Credit (Zhīma xìnyòng 芝麻信用), implemented by Alibaba’s Ant Financial. Sesame Credit already had 520 million users as of 2017. Sesame Credit example scores explained, from 385 being in the low range to 731 being in the ‘good’ range. 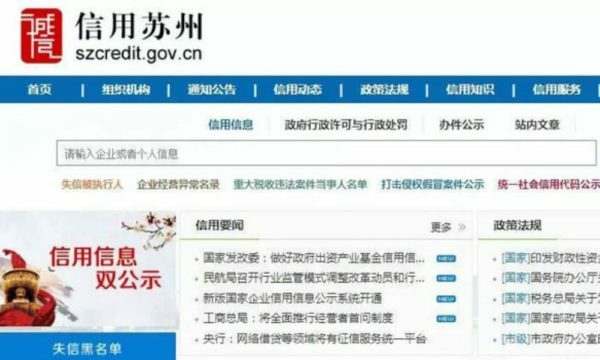 As Jeremy Daum points out, Sesame Credit is one of the business trials that has been granted permission by the People’s Bank of China to experiment with individual credit reporting. NB: The central bank has its own Credit Reference Centre since 2006, which is tasked with operating a national commercial and consumer credit reporting system to enable financial institutions to assess borrowers’ creditworthiness. Sesame Credit was launched in 2015. Because it is part of the Alibaba family, Sesame Credit has an enormous amount of data at its disposal, from e-commerce sites to finance products (Taobao, Tianmao, Alipay, etc), through which it compiles users’ own scores, going from 350-950, for those who have opted into the program. The scores are based on a number of things, including people’s payment history, their contacts and network, and online behavior. It is not mandatory for users to opt into Sesame Credit. Some have compared the system to a loyalty program, although it is a bit more than that. 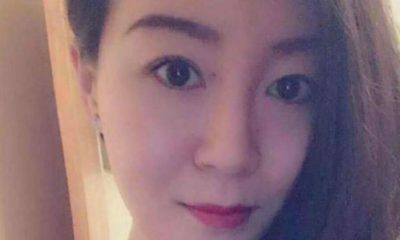 Since 2015, for example, Sesame Credit also cooperates with the popular online dating service company Baihe.com (百合网), so that people can link their dating profile to their credit score. One of the reasons why foreign media have written so much about Sesame Credit as an ‘Orwellian system’ is that it incorporates a publicly available ‘blacklist’ into its scoring process. The ‘blacklist’ is a Chinese courts’ list with the names of people that have an effective court justice against them. Inclusion on this list can make users’ existing Sesame Credit drop dramatically, which would make people miss out on all perks of having a high Sesame Sore, e.g. no deposits in renting cars, bicycles, or booking hotels (Xinhua 2017). Some media* have conflated this with the overall negative side effects of being on list of court debtors; it is not Sesame Credit, but the Social Credit schemes that can punish citizens by revoking certain government benefits and putting them on heightened scrutiny until they repay their debts (Daum 2017b). Besides Sesame Credit, there are also other corporations rolling out credit scores. 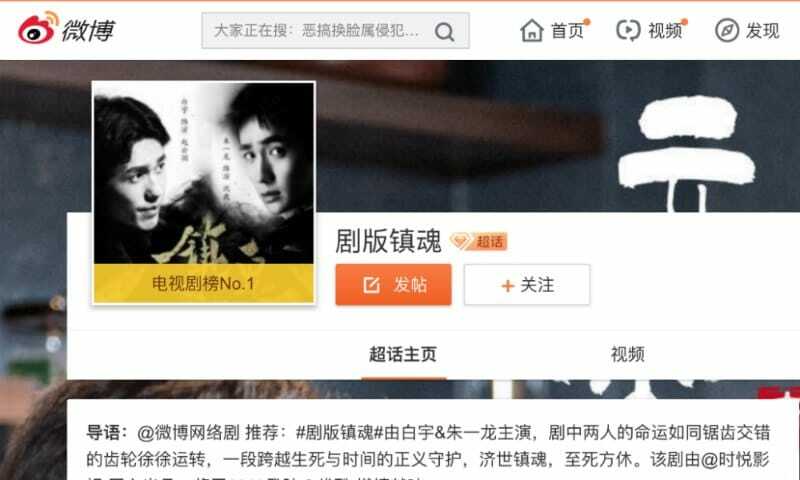 One of them is Tencent Credit (腾讯信用), which was also established in 2015 and had a trial running in January of 2018. China’s Social Credit system is currently not a national one – it is outlined to be implemented nationwide by 2020 – but it is being experimented with in various regions and cities across China. 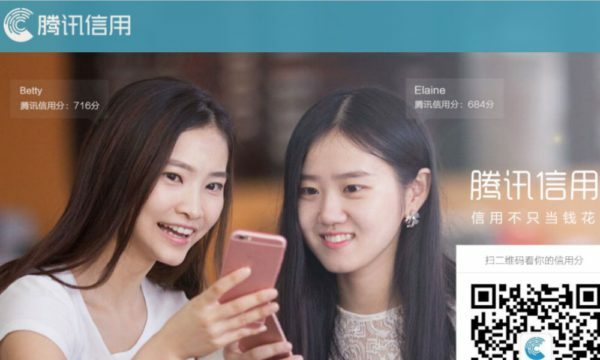 Screenshot of the official Suzhou social credit website. 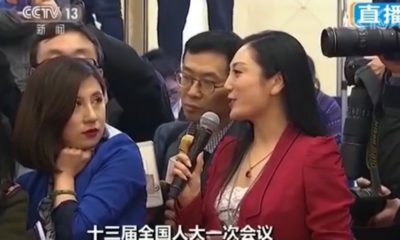 Chinese social management expert Samantha Hoffman says the system is just “adding technology and adding a formality to the way the Party already operates,” which reiterates a stance by scholar Rogier Creemers, who claims that the system itself is not ‘new’ and can be compared to decade-old ways in which the government is keeping a tab on its citizens (Creemers et al 2016). The Social Credit ‘system’ essentially will be focused on accumulating and integrating information, and will create measures that encourage ‘trustworthy behavior’ and punishes those who are not ‘trustworthy’ (Daum 2017). It is unlikely that the collected personal data will be reflected in one single score, as has been suggested by various media. 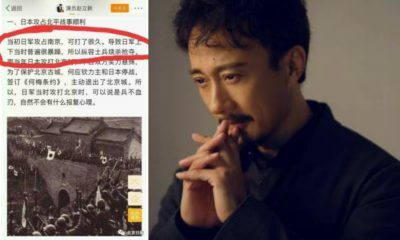 Earlier this year, the PRC’s National Development & Reform Commission and People’s Bank of China released a list of the 12 top cities implementing Social Credit experiments this year, namely: Hangzhou, Nanjing, Xiamen, Chengdu, Suzhou, Suqian, Huizhou, Wenzhou, Weihai, Yiwu, and Rongcheng. Rongcheng, a county-level city in Shandong province, has been at the center of a recent Foreign Policy article by Mistreanu (2018), which describes how many Rongcheng citizens have already embraced the Social Credit pilot, and seem happy with how it improves the community. 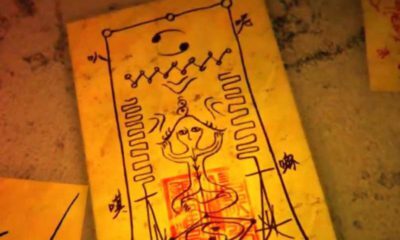 The Rongcheng Credit system is one of both rewards and punishments, as also described of other bigger local systems by Daum (2017b). Online defamation or abuse of family members will negatively affect one’s societal credit, whereas taking care of one’s parents or positively influencing one’s neighborhood will lead to better rankings. In Rongcheng, top rankers are praised by being displayed on a board near the village center (Mistreanu 2018). China’s social credit system and Sesame Credit are a hot topic on social media networks such as Twitter or Facebook, where they are often discussed in negative ways. On Sina Weibo, one of China’s biggest social media platforms, however, both topics are discussed very differently. Sesame Credit is mostly linked to fun extras and the Chinese sharing economy. 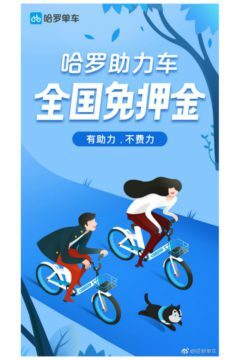 At time of writing, Sesame Credit has 240.000 fans on its official Weibo account (@芝麻信用), where they promote the most recent benefits to users with higher credit scores, such as the possibility to get Hello Bicycle (哈罗单车) rental bikes without deposits. 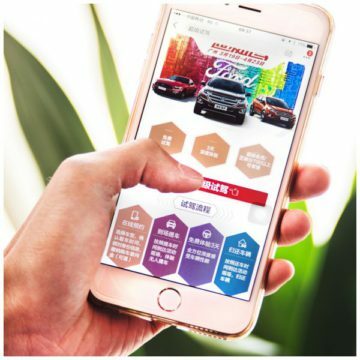 Some netizens discuss the recent cooperation between Ford and Alibaba, in which people with a Sesame Credit Score over 700 points can test drive the new Ford Explorer for three days for free. Apart from Hello Bike or Ford, there is a myriad of other brands that seem happy to participate in the Sesame Credit system and the idea of Shared Economy. 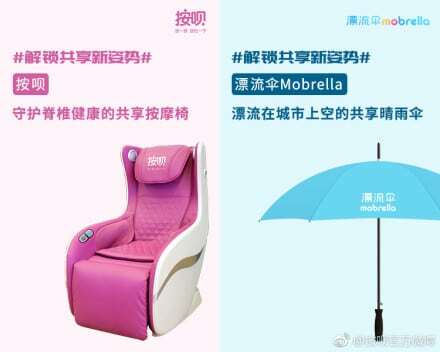 Mobrella, an operator of umbrella sharing services for urban consumers, allows Sesame Credit users with a score over 600 to use their umbrellas without paying deposits. Anbai (按呗), a company focused on shared massage chairs, also lets 600+ scorers use their relaxation chairs for free. “Thumbs up for sharing [economy]!”, some netizens comment. The benefits of a higher Sesame Credit score go beyond brand services. 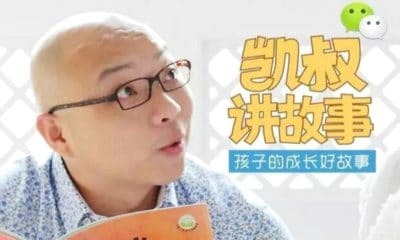 In places such as Shanghai, Hangzhou, or Wenzhou, for example, people with a credit score of respectively 600 and 500 can go to the local library and borrow books for free without paying any deposit. Some places offer public self-service booths where people can borrow their books without having to go to the library. 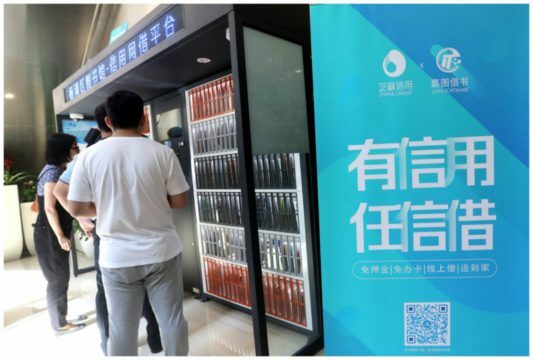 Self-service library in Shanghai for people with more than 600 Zhima Credit score (via Sohu). At the Zhejiang University Hospital, patients with a Sesame Credit score over 650 can enjoy privileges such as seeing a doctor first and worry about payment later, or free use of available wheelchairs. 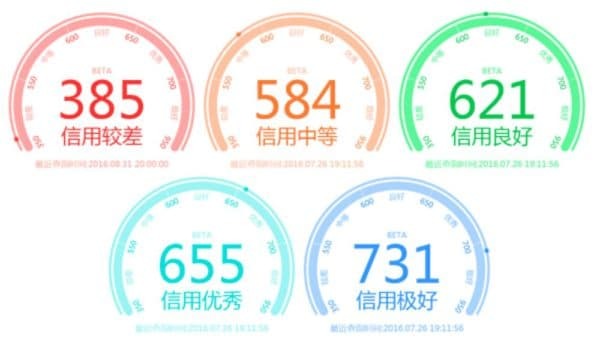 In Shenzhou and other cities, people with a 650+ score can rent cars without paying deposits. Different from Sesame Credit, the national and/or local social credit system is not discussed much on Chinese social media. When it is discussed, there seems to be more focus on the punitive side of the system than on the rewards. 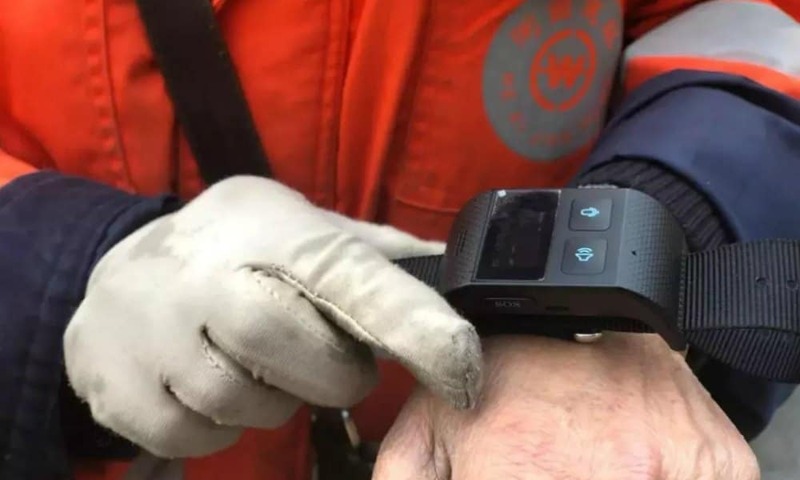 A recent experiment by Shenzhen police, in which facial recognition technologies were used to catch jaywalkers, also attracted the attention on social media. State newspapers reported that these kinds of traffic violations will also influence people’s personal credit in the future. 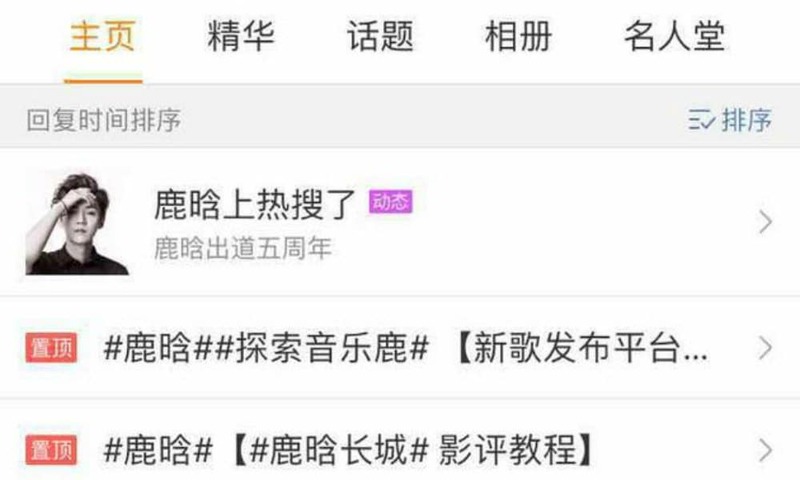 What is noteworthy about the nascent Social Credit systems on Weibo is that many local governments have already set up their own Social Credit Implementation accounts – some have even already been registered in 2014. Zhuhai (Guangdong) has its own “Social Credit System & Market Control System” Weibo account (@珠海市两建办); there’s an account by Wenzhou (Guangdong) (@温州-谢枫); Suzhou (Jiangsu) (@苏州工业园区信用平台); Suqian (Jiangsu) (@诚信宿迁); Wuhu (Anhui) (@信用芜湖), and others. 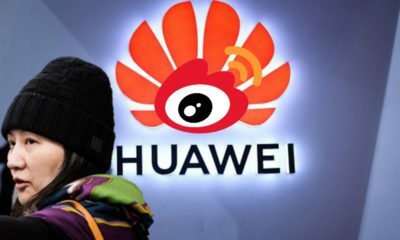 Although these accounts are not yet popular, without many fans or discussions, their online presence does signal that Weibo might have hundreds of similar accounts in the future when the Social Credit system is implemented nationwide, with cities informing citizens of new measures and/or guideline relating to the credit system through social media. 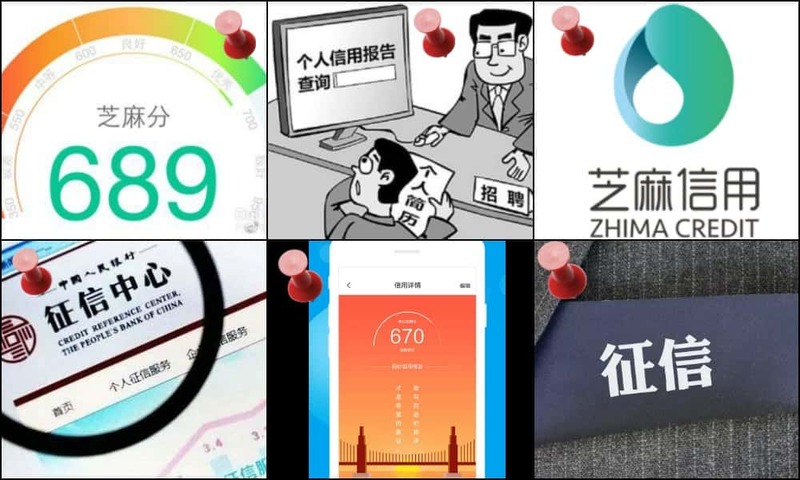 With Hangzhou currently being the top city when it comes to building the social credit system, along with the city closely working together with Sesame Credit, it has now even been labeled “Credit City” (信用之城) by Chinese media. Creemers, Rogier. 2018. “China’s Social Credit System: An Evolving Practice of Control.”May 9. Available at SSRN: https://ssrn.com/abstract=3175792. Daum, Jeremy. 2017. 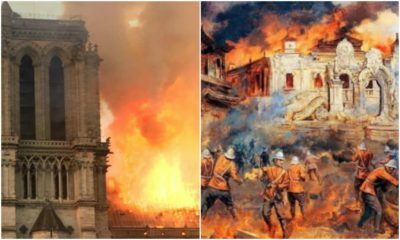 “China through a glass, darkly.” China Law Translate, Dec 24 https://www.chinalawtranslate.com/seeing-chinese-social-credit-through-a-glass-darkly/?lang=en [24.5.18]. Daum, Jeremy. 2017b. 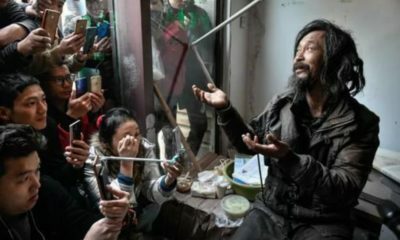 “Giving Credit 2: Carrots and Sticks.” China Law Translate, Dec 15 https://www.chinalawtranslate.com/giving-credit-2-carrots-and-sticks/?lang=en [27.5.18]. Mistreanu, Simina. 2018. “Life Inside China’s Social Credit Laboratory.” Foreign Policy, April 3 http://foreignpolicy.com/2018/04/03/life-inside-chinas-social-credit-laboratory/ [26.5.18]. NDRC. 2018. 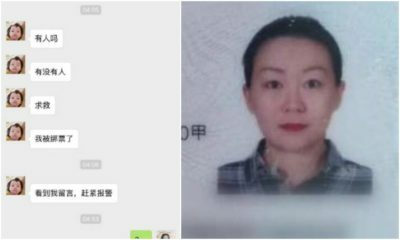 “首批社会信用体系建设示范城市名单公布.” http://www.ndrc.gov.cn/, Jan 9 http://www.ndrc.gov.cn/xwzx/xwfb/201801/t20180109_873409.html [26.5.18]. Sander, Ed. 2018. “China’s Sociaal Kredietsysteem is niet wat je denkt.” ChinaTalk, May 5 http://www.chinatalk.nl/chinas-sociaal-kredietsysteem-is-niet-wat-je-denkt/ [26.5.18]. 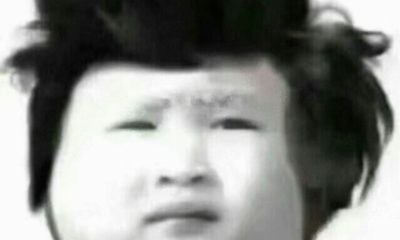 Sohu. 2017. “芝麻信用分600以上可以免押金借书了.” Sohu, Sept 13 http://www.sohu.com/a/191704017_402387 [27.5.18]. Xinhua. 2017. 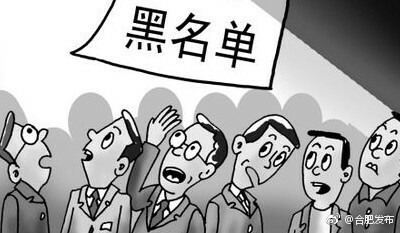 “Chinese courts use technology to tighten noose on debt defaulters.” China Daily, Oct 4 http://www.chinadaily.com.cn/china/2017-10/04/content_32830450.htm [26.5.18]. Xinhua. 2018. 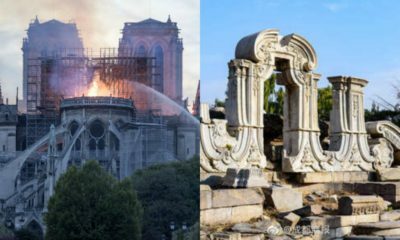 “深圳交警“刷脸”治交通违章 处罚或将挂钩个人信用.” Xinhua News, May 8 http://www.xinhuanet.com/local/2017-04/24/c_1120864742.htm [26.5.18]. 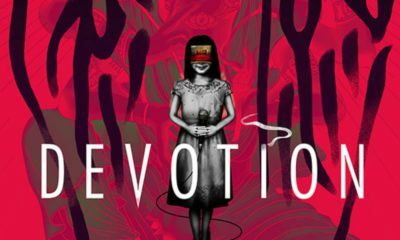 Xiao, Eva. 2018. 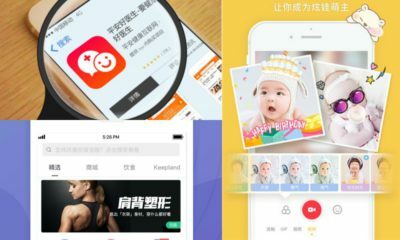 “Tencent’s new credit system to use payments, social data.” Tech in Asia, Jan 31 https://www.techinasia.com/tencent-credit-launch [26.5.18]. Zhang Yuzhe, Peng Qinqin and Dong Tongjian. 2017. 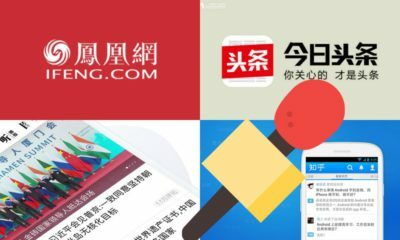 “China Gives Little Credit to Companies Handpicked to Develop Credit-Reporting Sector.” Caixin Global, May 14 https://www.caixinglobal.com/2017-05-15/101089851.html [26.5.18].